Theatre ticket prices can be an emotive subject. But, as Richard Howle observes in his Long Read this week, there is often more heat than light shed on the topic. Yes, top ticket prices have increased dramatically in the West End recent years. To many people, £250 for a ticket to Hamilton is unthinkably high and, not that long ago, top prices were stable around the £50 mark. But most shows still offer tickets across plenty of price points, some of which are broadly affordable. 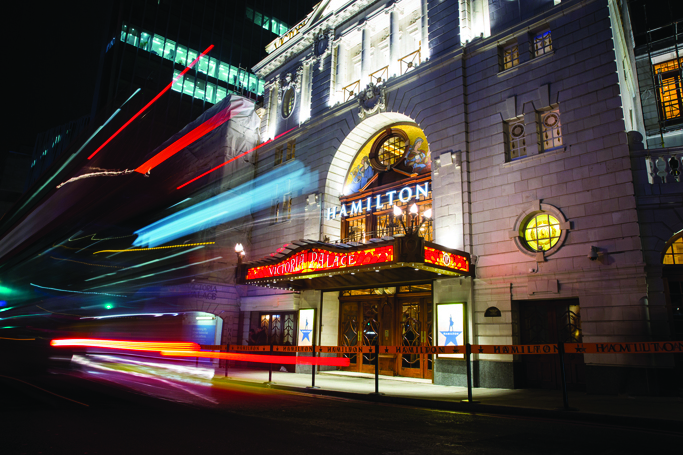 Hamilton offers a £10 lottery ticket as well as seats from £20. With some forward planning, most people could afford that. They won’t have the best view of the stage, but if you wanted to see a top-tier football match and only pay £20, you’d likely be sitting in the nosebleed seats. The average price paid for a West End ticket has also increased over the years, but its current level – about £47 – is broadly in line with activities such as Premier League football. Bearing in mind the number of people involved in creating a West End show, it’s not bad value. And it is extremely rare for anyone to be walking away with the sums of money that top-flight footballers receive. Of course, that doesn’t stop people getting frustrated when they can’t afford to see a show in the best possible seats. Nor does it mean we should stop monitoring West End prices to ensure they don’t emulate Broadway, where the average price paid is now about £84. The West End could afford to be more transparent about pricing. Unlike on Broadway, where one can work out the average price paid for individual shows by the published weekly grosses, it’s impossible to tell how much of a West End house is offered at premium rates and how much at low levels. This leads to people fixating on the highest prices. We also need to start talking more openly about where the money goes. Producers must find it frustrating when stars talk about the need for lower ticket prices in the West End, when the box office revenue pays their (and everyone else’s) wages. But there is a genuine lack of understanding here and a misconception that West End producers are making big bucks. More clarity about how the ticket price breaks down should help nearly everyone in this equation. I suspect people would soon realise that it’s not the producers who are taking the lion’s share. In Howle’s example, it’s less than £6.50 profit (or recoupment) on a £50 ticket. That does not feel like profiteering. James Doeser asks: How can the 52% get what they want without damaging the arts?